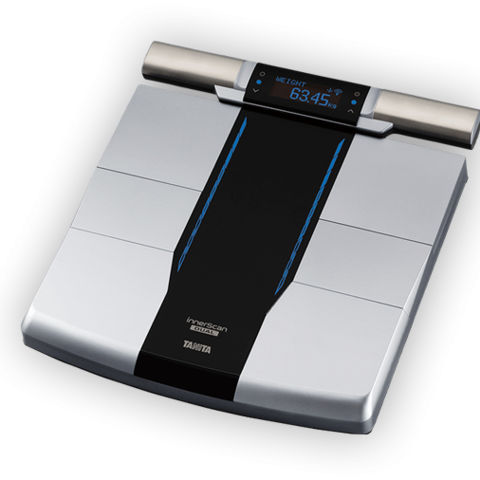 Tanita is a world leader in precision electronic scales. With almost 50% of its domestic market share, the name Tanita is a household name in Japan. The company's success and expanding global presence is the result of superior technology, unique design, and high manufacturing standards that have earned ISO 9001 certification, CE marking, membership in the JQA (Japanese Quality Association), FDA clearance and the Good Housekeeping Seal. In addition to the parent company headquarters in Tokyo, Tanita maintains five sister companies strategically located to meet the challenges of international business.